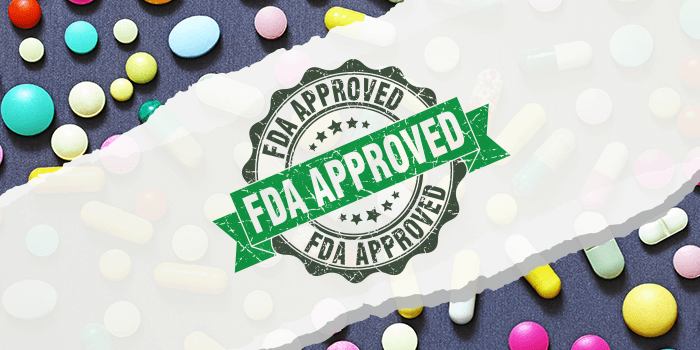 The FDA approved Lucemyra (lofexidine hydrochloride) for the mitigation of opioid withdrawal symptoms to facilitate abrupt discontinuation of opioids in adults. While Lucemyra may lessen the severity of withdrawal symptoms, it may not completely prevent them and is only approved for treatment for up to 14 days. Lucemyra is an oral, selective alpha 2-adrenergic receptor agonist that reduces the release of norepinephrine, which is believed to play a role in many of the symptoms of opioid withdrawal, such as anxiety, agitation, sleep problems, muscle aches, runny nose, sweating, nausea, vomiting, diarrhea and drug craving. Lucemyra is not a treatment for opioid use disorder (OUD), but can be used as part of a broader, long-term treatment plan for managing OUD. Common side effects include hypotension (low blood pressure), bradycardia (slow heart rate), somnolence (sleepiness), sedation and dizziness. Lucemyra was also associated with a few cases of syncope (fainting). Lucemyra effects the heart’s electrical activity, which can increase the risk of abnormal heart rhythms. When Lucemyra use is stopped, patients can experience a marked increase in blood pressure. The FDA approved Aimovig (erenumab-aooe), a once-monthly, self-administered injection for the preventive treatment of migraine in adults. Aimovig is the first FDA-approved preventive migraine treatment in a new class of drugs that work by blocking the activity of calcitonin gene-related peptide, a molecule that is involved in migraine attacks. Clinical trials for Aimovig resulted in a range of one to two-and-a-half fewer migraine days per month when compared to patients receiving placebos. The most common side effects of Aimovig reported in the clinical trials were injection site reactions and constipation. The FDA approved Olumiant (baricitinib), a once-daily oral medication for the treatment of moderate-to-severe active rheumatoid arthritis in patients who have had an inadequate response to one or more tumor necrosis factor (TNF) inhibitor therapies. Use of Olumiant in combination with other Janus kinase (JAK) inhibitors or biologic disease-modifying antirheumatic drugs (DMARDs), or with potent immunosuppressants such as azathioprine and cyclosporine is not recommended. Olumiant may be used as monotherapy or in combination with methotrexate (MTX) or other non-biologic DMARDs. Olumiant includes a Boxed Warning for the risk of serious infections, malignancies and thrombosis. Serious infections leading to hospitalization or death, including tuberculosis and bacterial, invasive fungal, viral, and other opportunistic infections, have occurred in patients receiving Olumiant. Lymphoma and other malignancies have been observed in patients treated with Olumiant as well. Other warnings and precautions include gastrointestinal perforations, laboratory abnormalities (including neutropenia, lymphopenia, anemia, liver enzyme elevations, and lipid elevations) and a warning against the use of live vaccines with Olumiant. The most common adverse events included upper respiratory tract infections, nausea, herpes simplex and herpes zoster. 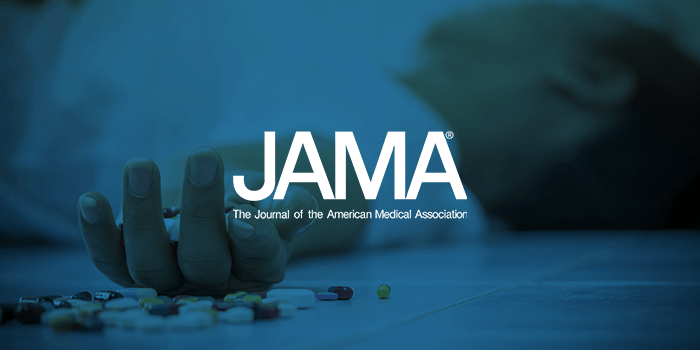 In early June, the Journal of the American Medical Association (JAMA) released The Burden of Opioid-Related Mortality in the United States, a study using a serial cross-sectional design to examine opioid-related deaths between 2001 and 2016. The study defines “opioid-related deaths” as deaths where prescription or illicit opioids contributed substantially to an individual’s cause of death as determined by death certificate. To learn more, read the report in full. Over the last few years, more than 30 states have passed laws to further regulate opioid prescriptions as attitudes surrounding pain management continue to evolve. 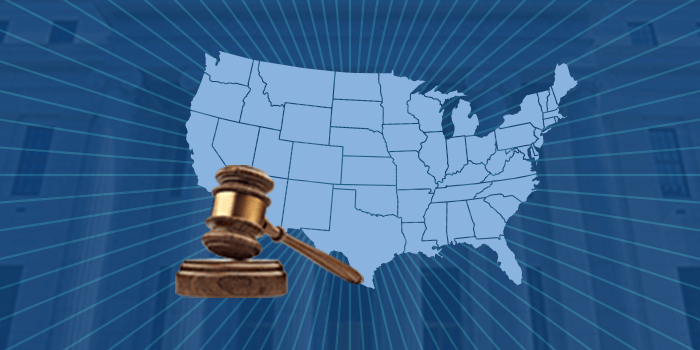 While the public is only now catching up to efforts the workers’ comp industry has advocated for nearly a decade, within the last month alone, five more states have passed opioid prescribing limits across the country. Tennessee enrolled House Bill 1831, limiting treatment with opioids to a three-day supply, with a dosage limitation of 180 morphine milligram equivalent (MME), with exceptions for certain conditions such as cancer pain, severe trauma, burns and more. Meanwhile, Colorado enrolled Senate Bill 22 the same day, limiting initial opioid prescriptions to a seven-day supply, with exceptions for cancer pain, post-surgical pain expected to last more than 14 days, and more. South Carolina enrolled Senate Bill 918, limiting initial opioid prescriptions for acute or postoperative pain management to a seven-day supply, with exceptions, while Oklahoma Senate Bill 1446 limited initial opioid prescriptions in the acute phase to a seven-day supply of immediate-release opioids, which must be at the lowest effective dose possible. Hawaii Senate Bill 2244 adopted a written policy for an informed-consent process that must occur prior to prescribing opioids to injured workers. The bill also limits initial concurrent prescriptions for opioids and benzodiazepines to no longer than seven days, unless reasonably necessary for the treatment of certain conditions. This momentum is likely to continue in the near future as more states consider similar legislation. Recently, Pennsylvania proposed Senate Bill 1187, which would require the development of prescription guidelines for opioids and other drugs. This bill specifies that such guidelines would be required to appropriately limit the type, dosage and duration of pain medication prescriptions the department recognizes as potentially addictive. The IQVIA Institute for Human Data Science (formerly the IMS Institute) released Global Oncology Trends 2018, a report that highlights advances in cancer therapeutics, including the use of these drugs, their global spending trends, the pipeline of therapeutic innovation, and associated clinical trial activity through 2022. While cancers represent a very small portion of workers’ compensation claims, it is estimated by the Centers for Disease Control and Prevention (CDC) that 3-6% of cancer cases are caused by workplace exposure to carcinogens, totaling between 45,872 to 91,745 new cancer cases in 2012. Furthermore, several states such as New Jersey, New Hampshire, Hawaii, and West Virginia hope to join a great number of other states that have enacted laws to make cancer a compensable condition for firefighters. It has been established that firefighters’ exposure to asbestos and synthetic materials can double their risk for malignant mesothelioma, and further research and legislation have the potential to increase instances in the future where certain cancers are identified as work-related. Thus, cancer therapies represent an important area of specialty medications to continually monitor. According to IQVIA’s report, global spending on cancer therapies now exceeds $133 billion, having risen from $96 billion in 2013, and this number is expected to reach $180-200 billion in five years. 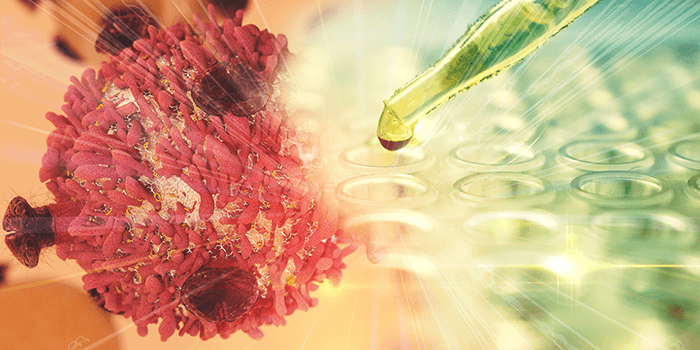 Over the past five years, 63 newly-approved cancer drugs have impacted the treatment of 24 different cancers, and the range of clinical benefits from this new group of medicines includes several with total remission rates above 50%, and significant extensions of overall survival. Currently, there are more than 700 cancer drugs in late-stage development, up over 60% from a decade ago, but it is important to note that most cancer drugs, including those with high annual costs, are used by relatively few patients, with about 87% of drugs being used by fewer than 10,000 patients in 2017. In fact, spending on cancer medicines is heavily concentrated with the top 35 drugs accounting for 80% of total spending, while over half of cancer drugs have less than $90 million in annual sales. And as 14 of the world’s largest pharmaceutical companies have at least one-third of their late-stage R&D activity focused on oncology, cancer research will remain a significant area of activity. 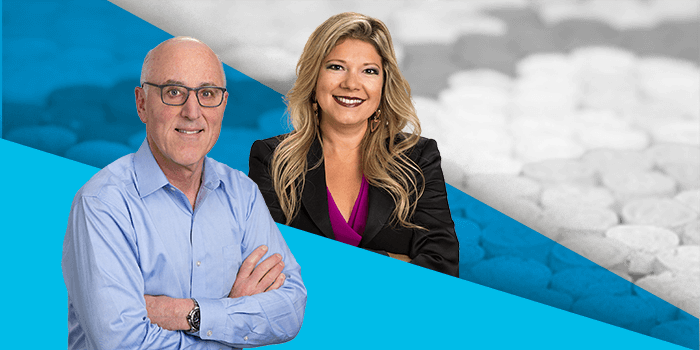 Monitoring this area of specialty medication will continue to be a relevant focus in workers’ comp as legislation expands compensability into a field that grows more specialized and more costly to manage. For further information, read IQVIA’s report in full. Risk & Insurance, a news publication that covers risk management and commercial insurance, featured an article addressing clinical trials for methylenedioxymethamphetamine (MDMA), better known as the street drug ecstasy, as a treatment for post-traumatic stress disorder (PTSD) when combined with psychotherapy. The article explores the FDA’s granting MDMA Breakthrough Therapy status, positive results from recent Phase 2 clinical trials, and how Phase 3 clinical trials will begin this Summer. Healthesystems’ Chief Medical Officer, Robert Goldberg, MD, FACOEM, was one of the medical experts that Risk & Insurance reached out to on the subject, and Dr. Goldberg found the research to show a high degree of efficacy, but warned that as the research studies so far have been small, it is too early to get excited as larger trials could produce different results. Business Insurance, a news publication covering risk management, workers’ comp and commercial insurance developments, featured an article that addressed medical marijuana’s growing traction as a pain management alternative to opioids. The article explores growing public support for medical marijuana, exploring the limited clinical evidence on marijuana’s clinical effectiveness as a pain management drug, which has been due to federal limitations on marijuana research. Healthesystems’ VP of Clinical Services, Silvia Sacalis, PharmD, BS was among the many experts Business Insurance spoke to on the matter, recommending an open-minded and cautiously optimistic approach to medical marijuana, citing marijuana’s demonstrated potential benefits for pain management and reducing opioid use. However, Dr. Sacalis also noted concerns such as workplace safety.